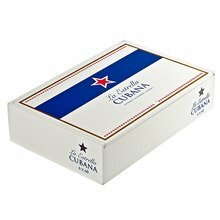 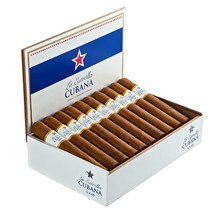 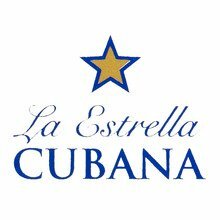 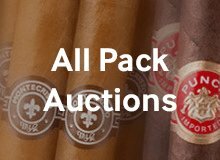 Available in boxes of 20, the popular La Estrella Cubana Habano Gigante cigars will appeal to 60-ring gauge fans that love their sticks bold and flavorful. 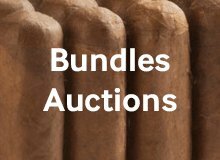 A stunning clay-red Nicaraguan wrapper adds tons of rich character to this exceptional blend that also includes a sturdy Honduran binder and aged filler tobaccos from Nicaragua. 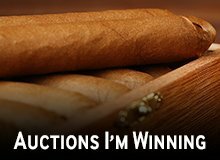 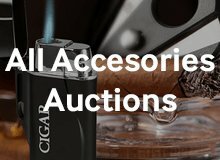 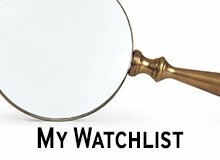 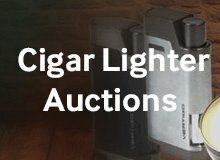 With hearty notes of spice, leather, dark roast coffee, caramel, and a savory aroma, this affordable cigar will become a staple in your humidor. 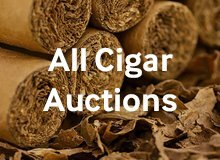 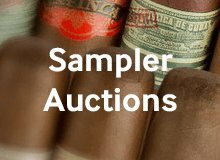 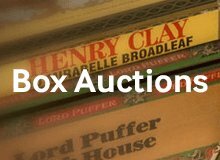 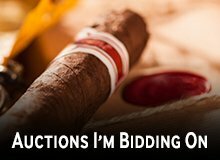 Your bid for boxes of Gigante at $ per box is confirmed and will be added to your cart if your bid is successful.